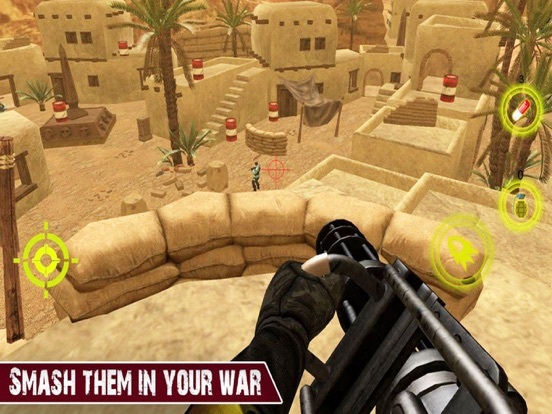 Gunner Battlefield Aghast is an action filled game with marvelous graphics and 3d environment. 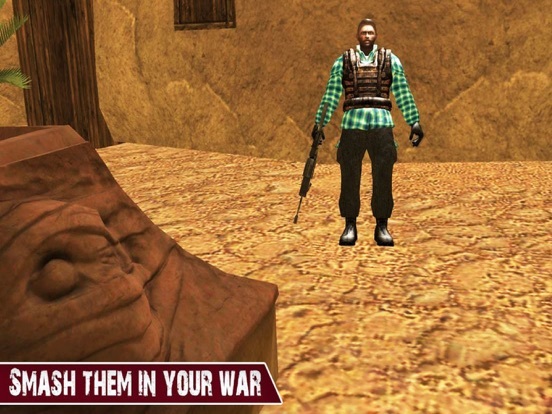 You have been selected as a well trained elite commando to fight in special ops mission assigned by special military forces. In this vast battle gunner arena, you'll equipped with machine guns, grenades, HMG and rocket launchers to defeat the enemies. Experience this real shooting war and become the best fps gunner . 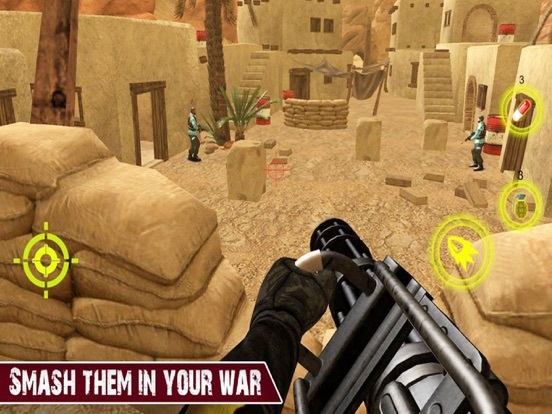 Enemies are there and you have to eliminate all of them, some of them are in the form of helicopter and the fight would be tough. You have to hold your strength and fight through the pain to defeat all the enemies. Prepare yourself to fight and combat in this intense shooting war to secure your base.